So Christmas is only around the corner and it is my favourite time of the year for so many reasons. It is a time to treat yourself and those around you to a few small luxuries at the end of a busy year. Those little treats don’t have to break the bank but what they should provide are great moments and memories to be shared with those close to you. his month I am shining a light on one of my favourite fortified wines – Madeira! A fantastic option for over the Christmas season, wonderfully versatile and it keeps pretty much indefinitely after opening so you can extend your enjoyment of it well into the new year. What better little treats to enjoy at the end of a meal or on Christmas night than a selection of homemade Chocolate Truffles? This month I am giving you my 3 favourite Truffle recipes to enjoy with Madeira over the Christmas. 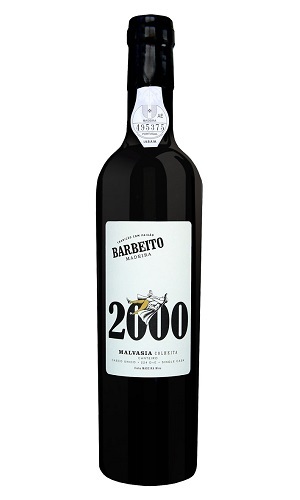 Madeira, Malvasia, Colheita 2000, Single Cask 224 D+E – 19% alc. The archipelago of Madeira was discovered in 1419 by Portuguese sailors exploring the African coast. By the mid-18th century, Port was the favorite Portuguese wine in England but because Madeira was the last port for ships sailing to the New World, Madeira wines became the drink of choice in the American colonies. On the 4th of July 1776, Madeira was served to celebrate the signature of the Declaration of Independence. 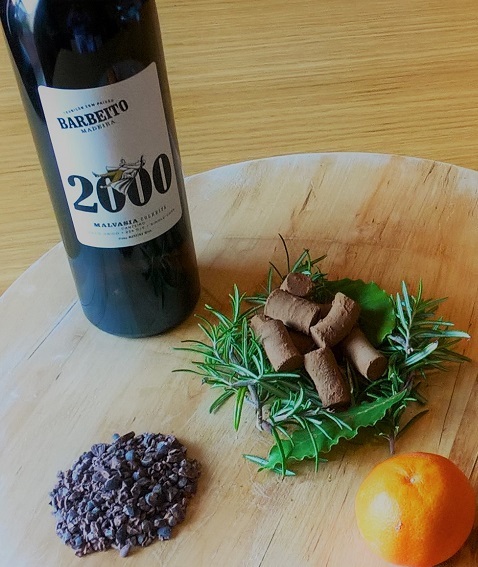 Madeira wines do not mature at sea anymore but their character is obtained by heating the up, whether artificially or by leaving the casks in the warmest part of the winery for many years (the Canteiro method). Madeira is still too often considered a “cooking wine” only. However, a part of the production consists in outstanding quality wines which have their place within the best wines in the world. The Malvasia grape (sometimes labelled Malmsey in Madeira) produces the sweetest and softest style of wine on the island. 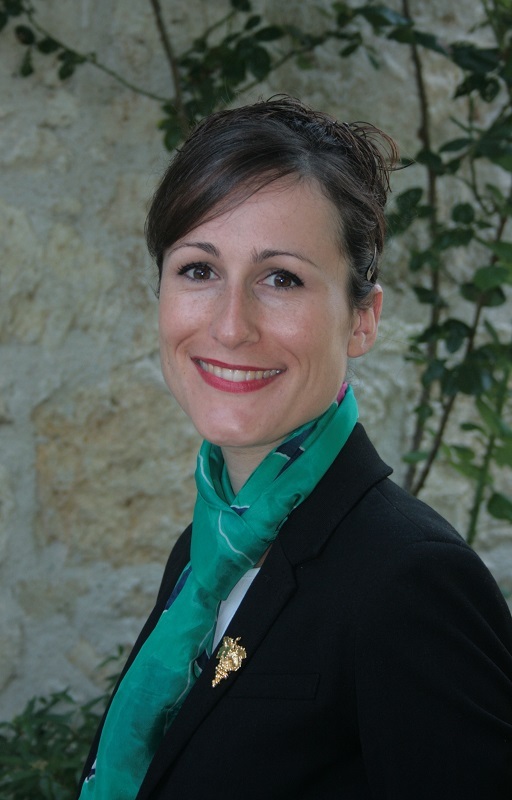 The wines can be extremely complex with aromas and flavours of toffee, sweet spices, marmelade, nuts, dried fruits, etc. Despite its high level of sweetness, Malvasia is always balanced by a high level of vibrant acidity which keeps the wines very balanced and digest. Barbeito is a company which was founded in 1946 and which has always been run by the family of the founder Mario Barbeito de Vasconcelos. In my opinion they are one of the best producers, if not the best, on the island of Madeira. This Single Cask 224 D+E is a single cask selection. By law, a Colheita Madeira, which is a single harvest wine, must spend at least 5 years maturing in cask. This specific Malvasia has been bottled in 2014, 14 years after the harvests and 2000 is considered one of the best vintage of the last decade. The good news is that each of the 3 different Truffles are made the same way so with a little bit of organization, you can make all 3 at the same time. 1. Warm the cream gently in a medium sized saucepan with the respective flavours added. Avoid boiling it. You want to reach a warm temperature but without losing any of the delicate aromas by overheating the cream. 2. When the cream is warm, take it off the heat and leave it infuse for 20 minutes. 3. After 20 minutes strain the cream and remove the added aromatics. 4. You may need to warm the cream again briefly before adding the chocolate in small pieces. The warm cream will help melt the chocolate. 5. You can use a wooden spoon to mix them together thoroughly or I prefer to use a hand/stick blender for a few minutes for a perfect glossy finish. 6. Once the cream and chocolate are well mixed, leave the pan sit in a cool place for an hour before transferring it to the fridge. 7. After 3 hours in the fridge spoon the mixture into a piping bag with a round nozzle with a diameter just less than a wine cork. 8. Pipe straight continuous lines onto a chopping board and pop back into the fridge to firm up for 20 minutes. 10. When the chocolate is firm, warm a small paring knife and cut small truffles about 1.5cm long. 12. If you have made 3 different flavours you can pipe different thicknesses, you can roll small balls, you can pipe with a little star shaped nozzle or you can pour the mix into a tray and then cut small squares – I just think piping is the easiest and neatest! Or you can do what I do and make them all the same and leave a little element of surprise for your guests. This wine is sweet, smooth yet remains fresh on the palate. Despite the 19% ABV, the alcohol is well integrated and brings just a touch of very pleasant warmth to the tasting. All these elements will match the irresistible luxurious texture of the chocolate truffles. Aromatically the wine is very complex which makes it a very versatile style for pairings. The first impression is very fresh with citrus peels characters which will mirror the flavours of the orange truffle. When aerated, the wine reveals more layers of dried fruits, robust herbs and spices and chocolate which will make it a great ally to the rosemary, thyme and tonka bean. I would suggest that you take both the chocolate truffles and the Madeira out of the fridge, and leave them in a cool area, at least 20/30 minutes before serving them.